3 Beds 2 Baths 1,202 Sq. ft. 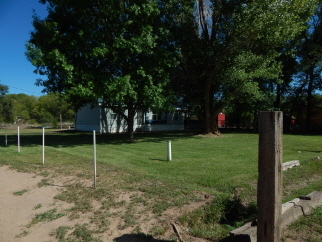 Description: Lovely 3 bedroom, 2 bath karsten home on .78 beautiful acres. Steel storage shed. Gorgeous setting and zoned for horses. Very private country location for your family. Easy access to railrunner and minutes to albuquerque. Close to all city conveniences.